This podcast train keeps rolling with the guys talking about dish pan hands and Mark’s secret hand moisturizer. In the Hot Topics portion of the program we learn that people today are not as intelligent as people in Roman times or even 100, 000 years ago. We then learn the homeless have the best chance to survive the Apocalypse. 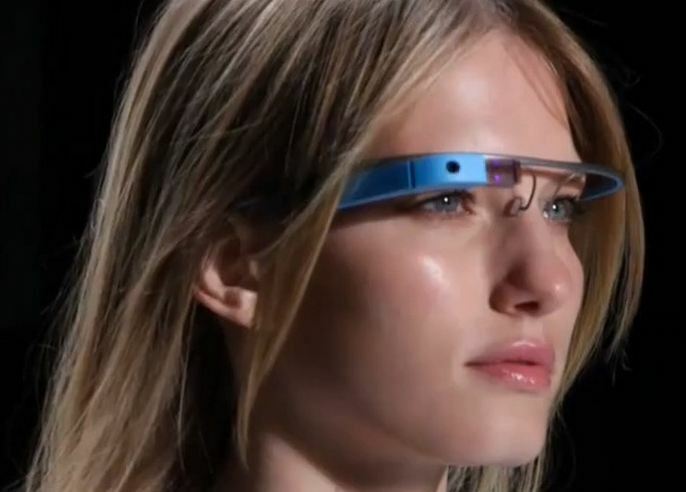 We also learn about the new Google Glass device that might be out at the end of the year.